Grinding and clenching will damage your teeth, result in facial muscle pain, clicking jaw, cracked and broken teeth and fillings. 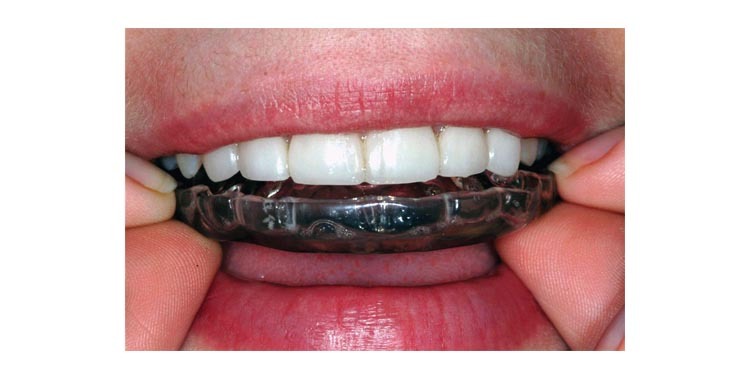 Wearing a splint (nightguard) will protect your teeth while you are grinding and will prevent tooth fracture and reduce facial muscle pain. A nightguard needs to be custom made and fitted correctly to be comfortable and effective.